US 50 take Bellview, L on Ridge Ave, R on Dorman, Property on right. Sign on. 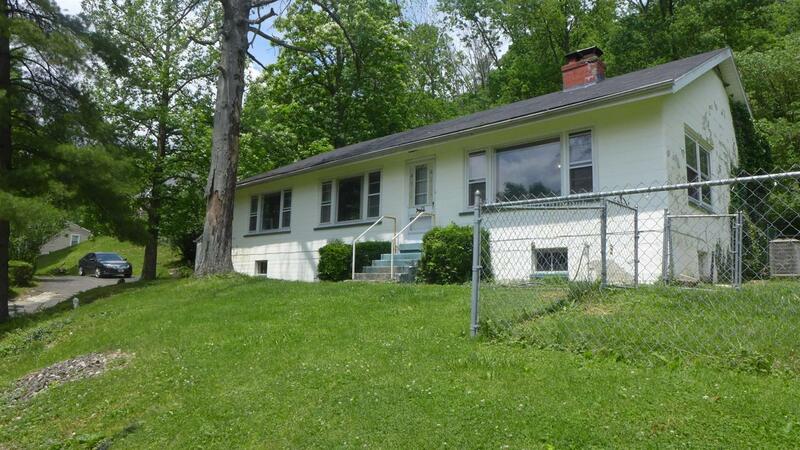 3 Bedrm , 2 bath home in Greendale. Partially finished bsmt. Hardwood flooring. 1 car detached garage on 0.9 Acres. Nice fenced in side yard. Updated bath/heat pump 4 years ago. NOTE: This property was sold on 6/29/2017 and is no longer available. The details listed below are believed accurate to the date of the sale and are subject to change.